Carolyn Davidson is a graphic designer best known as the creator of the Nike “swoosh“. Davidson designed the swoosh in 1971 while a graphic design student at Portland State University. 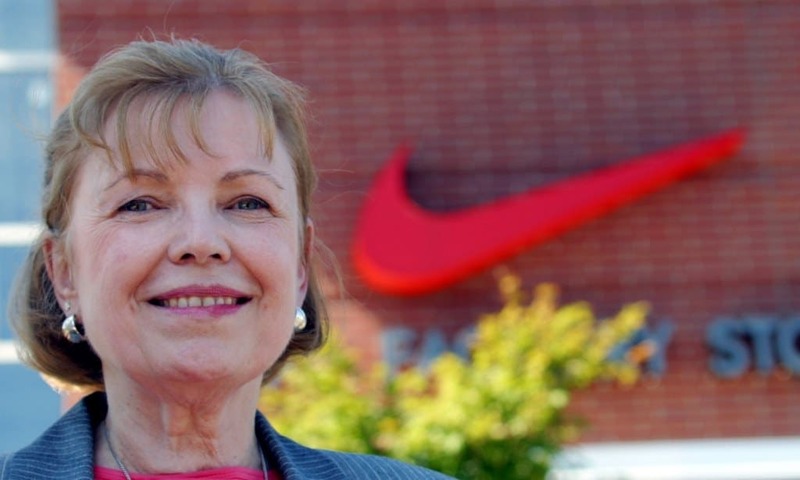 Phil Knight, who was teaching an accounting class at the university, noticed Davidson working on an assignment, and asked her to do some work for what was then Blue Ribbon Sports, Inc.